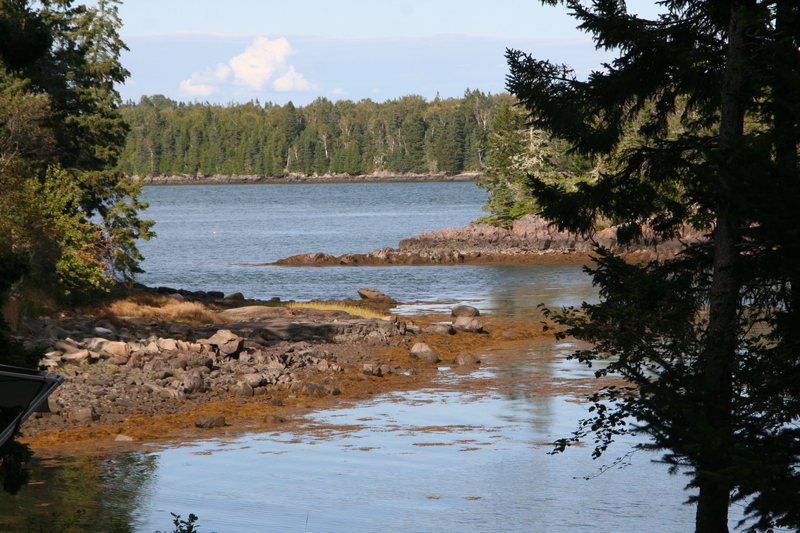 Close to the most eastern most point in Maine (and the US), we camped at Cobscook Bay State Park in Dennysville, ME. What a gorgeous campground, but make sure you come provisioned with EVERYTHING you need – there is nothing around for miles. 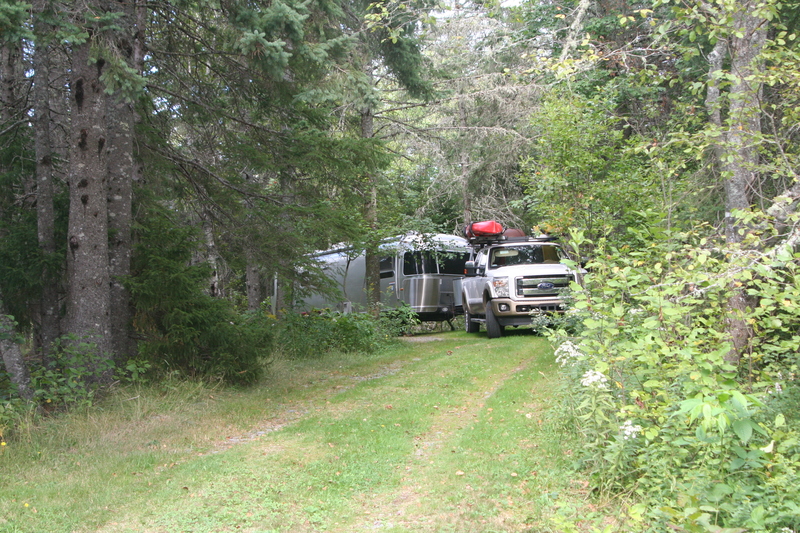 The views are simply stunning as the campground is located right on the ocean (Bay of Fundy). 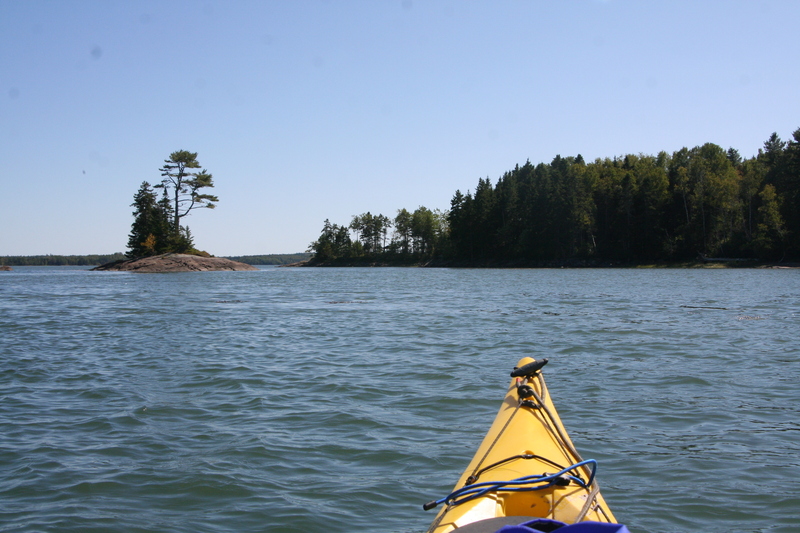 I kayaked to magnificent views from a nearby boat launch (very close). It is wise to watch the tides closely in this area, as they change by 24 feet – that is rising or lowering by a foot every 15 minutes! 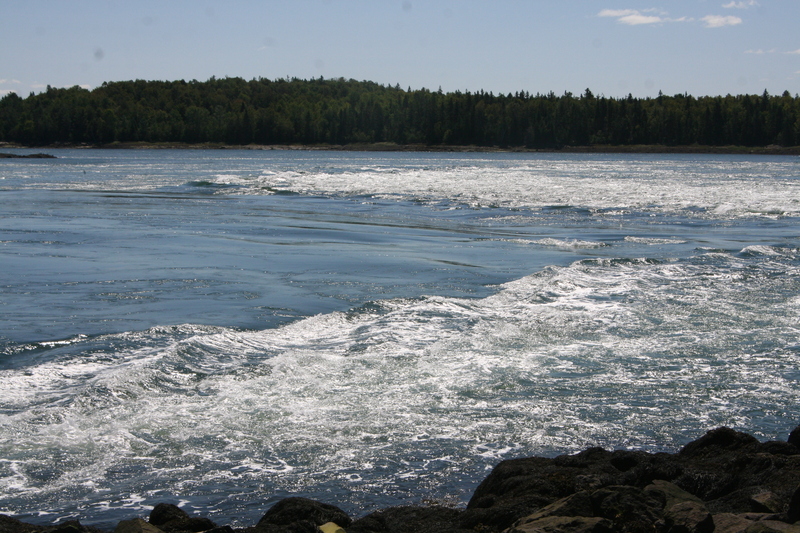 And in West Pembroke is a place called Reversing Falls, where the tidal flow carries several bays worth of water – through a 300 yard wide channel, where the water travels 25 knots and looks like Class 3 rapids – in two directions depending on the tide; amazing. And we got to see a couple of seals playing or looking for dinner (I guess that would be the seafood buffet). While in the area we headed over to Lubec, ME, which is literally the eastern most point in the US.